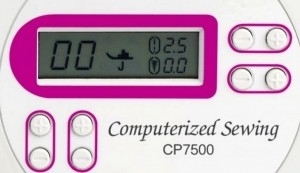 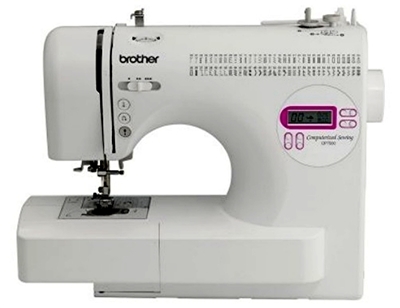 Brother CP-7500 Computerized Sewing Machine "Factory Refurbished"
Other Included Accessories Accessory bag with needle kit, twin needle, ball point needle, seam ripper, cleaning brush, screwdriver, bobbins (3), eyelet punch, spool pin, spool caps (3), power cord and Operation Manual. 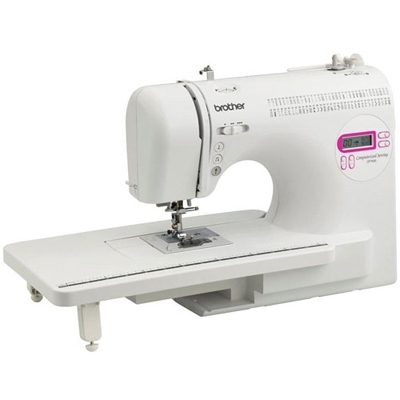 Optional accessories included: Quilting guide, Eyelet punch. 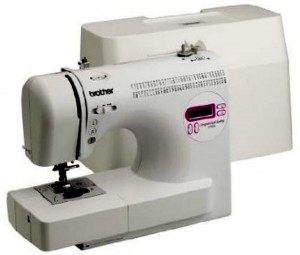 Brother NQ1300 Sewing and Quilting Machine Brother XR37T Mechanical Sewing Machine Janome Skyline S3 Quilting / Sewing Machine Brother JX1710 Mechanical Sewing Machine "Factory Refurbished"